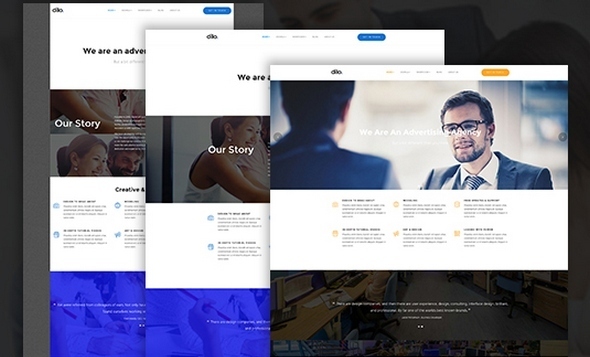 ZT Dilo is a stunning, modern and responsive Joomla Template made specifically with creative agencies in mind. ZT Dilo comes with two expertly crafted home pages and variety of practical layouts and elements for all your business needs. Wonderful design, large functionality, options and features it’s only start. You can easy customize a lot of options, for example – Particles effect on Header and so on.